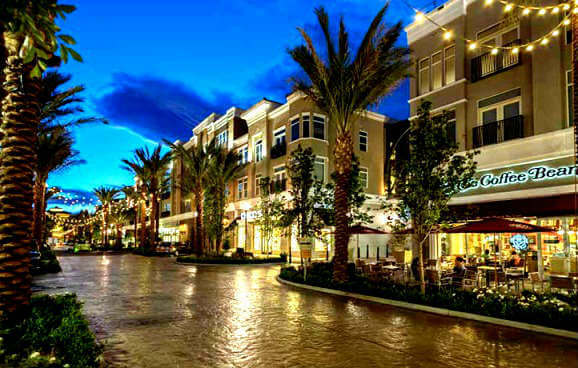 Las Vegas new condos for sale projects lag far behind the single-family homes. This has been due to the big difference in price per square foot between new units and resale units. With a couple of exceptions, price per square foot for new condominiums start at about $120. We started 2016 with the median price of resale condominiums at $88 per square foot, however only 18 months later it stood at about $110 per square foot. So this problem is going away. Additionally, new construction is directly proportional to the lack of resale condo listings in the MLS and we are in record low territory. So it is not unreasonable to expect significant increases in new condo construction all over the Valley. To search for new condominiums please click the MLS advanced search. Under the search button, you will find the new condo search with two additional subcategories. To be built means that the buyer picks a model and orders a new condo from scratch including flooring and upgrades. Under construction means builder’s standing inventory which is sold at a discount. Unfortunately not all builders list their units in the MLS. Salestraq is another data base which has all listings but information provided is not as complete as MLS listings. Please find the link below and contact us for any other info on the listings. Only educated buyers end up with good deals. In order to make correct decision buyers should be aware of all of their choices. Additionally the builder’s asking price is not written in stone and depending on the market conditions buyers may be able to bargain with the builder. However in order to intelligently bargain one has to access sold comps for new units which we can access. We are widely known as an authority on the Las Vegas housing market and love to bargain, so you will be in good hands. Additionally, if you think that the builder always builds the condo per contract specification, you better watch did the Las Vegas new home builder build the right home. In it, we discuss a condo that was built much smaller than promised by the builder as well as other examples. If you visit the builder’s sales office without prior registration by your Realtor or without a Realtor accompanying you, then the builder will not allow your Realtor to represent you in the transaction. Nevada law forbids builders to offer discounts due to lack of Realtor participation, so doing so does not cost you any less and in fact, could end up costing you more. There isn’t any difference between making an offer on a resale or new condominiums. In both cases, the sales price should be based on comparable condominiums that have sold in recent months while adjusting prices based on the real estate market conditions. In both cases, the buyer should be able to bargain with the seller if the market allows it. We have access to sold data for new condos which we provide to our clients. This along with the thorough understanding of the market conditions and trends will enable us to achieve a good deal for the buyer.